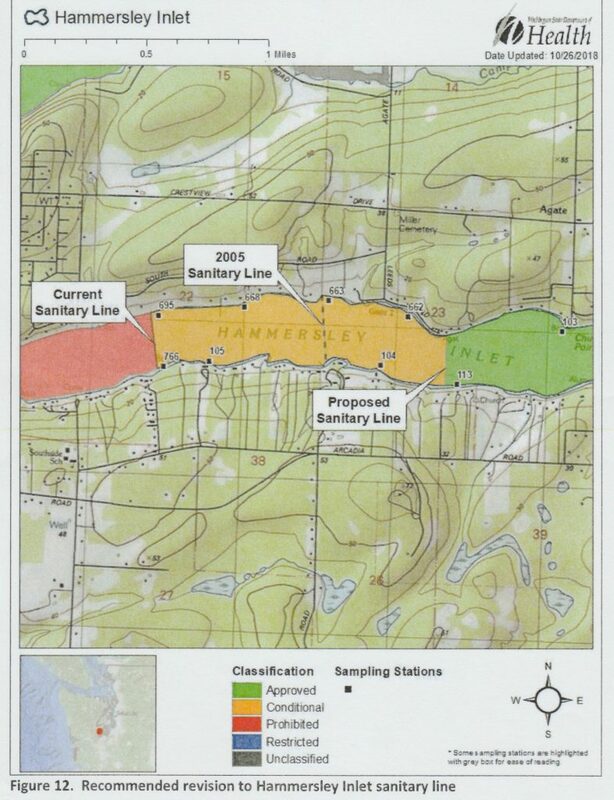 [VIDEO] The State Departments of Health and Ecology are proposing a larger shellfish closure area in Oakland Bay and Hammersley Inlet due to the City of Shelton’s Waste Water Treatment Plant. The City’s Public Works Director, Craig Gregory, brought the larger closure area to the attention of the Shelton City Council Tuesday night. 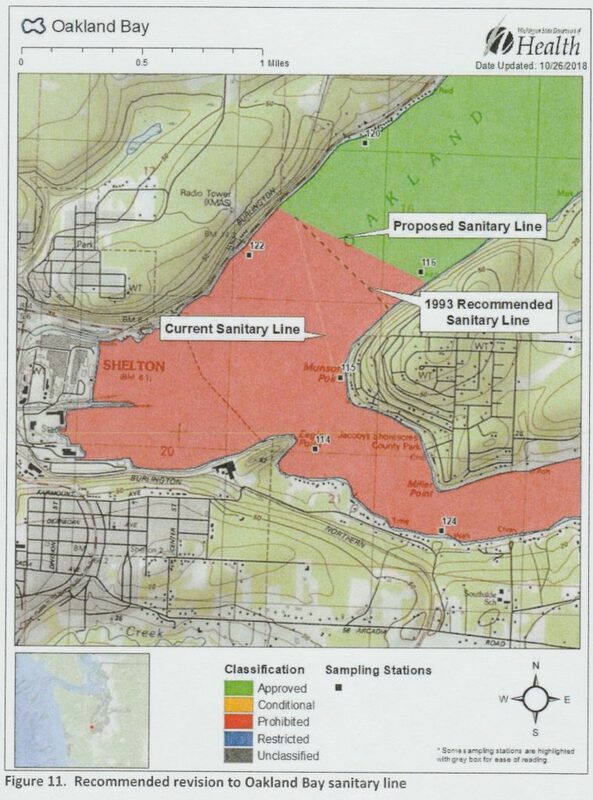 The proposed area would impact 18 shellfish harvesting areas and companies. Official action on the closure area by the state agencies is expected in the next few weeks.